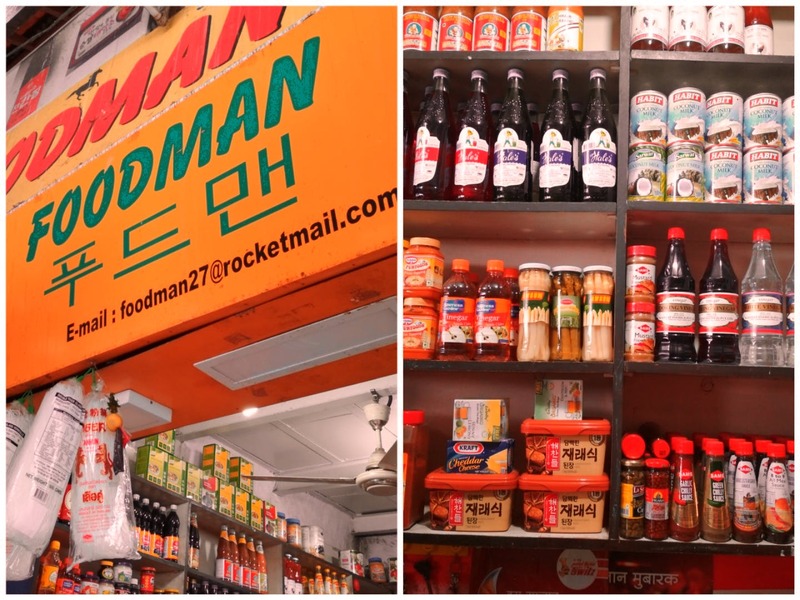 Foodman at Shivaji Market is a blink-and-you-miss kind of grocery store full of exotic condiments, pasta, rice, pickles, Asian sauces, and much more at reasonable rates. What makes it awesome is that the store has everything you might need to whip up a fancy meal in the kitchen. From black, jasmine, and paella rice to gouda, ricotta, and chevre cheeses, Foodman is just a phenomenal hidden gem for all things gourmet. What else? We also found organic pickles and Asian sauces like fish sauce, duck plum sauce, XO sauce, chilli bean sauce, mala, and nam prik. How awesome is that? You can also head to Foodman for various kinds of noodles like ramen, soba, somen, glass, and even cellophane noodles, something which is extremely difficult to find in Pune. And while you're there, must check out their varied kinds of pasta, black olives in a jar, healthy oils, coconut milk, deli meats, and canned fish meat. Here's a pro-tip for people who may not find the time to visit Foodman. They deliver all over the city for free. Call them at 09850113356 for more details.